Margy Consultants is an advertising agency whose mission is to help you to create your communication campaign. We bring you marketing content to life to reach your target audience. As such, we are able to take care of all of the stage of your project, from its conception to its graphic design and final printing. In this regard, we intervene at various stages of the communication process, sharing with you our professional advice by putting our expertise in your service. 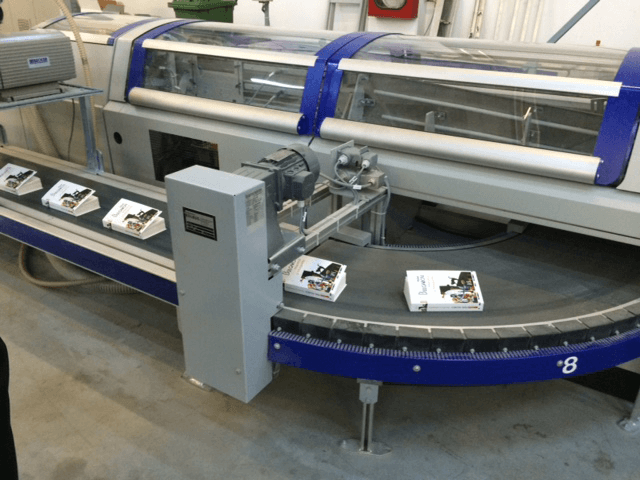 Whether you wish to create advertising material, publish reports, or design product catalogues or magazines, your satisfaction remains our key motivation. Background: Who are Margy Consultants? Margy Consultants was founded in 1995. The primary function of the company is advertising management and printing content. From the outset, the agency did its very first advertising publication for the Chamber of Commerce and Industry (CCI) in Rouen, France. More than 20 years later, we are now a prestigious agency, known for creating annual activity reports for companies. Our mission is to support companies in their transformation and their evolution. The aim being to constantly strive to take the company’s image to great heights. To do this, Margy Consultants works hand in hand with its clients, with their budget in mind, to devise the strategies to be implemented, thus creating successful communication. This happens by conceiving, designing, printing and producing of your communication supports. Whether yours is a business communication or is event-driven, we can help implement your strategy. This can be based on print ads, creating annual activity reports, or even producing promotional products. Examples of this could be promotional diaries or even promotional calendars. We realise your illustrations for any advertising publication, taking into account all of the elements of your style guide. 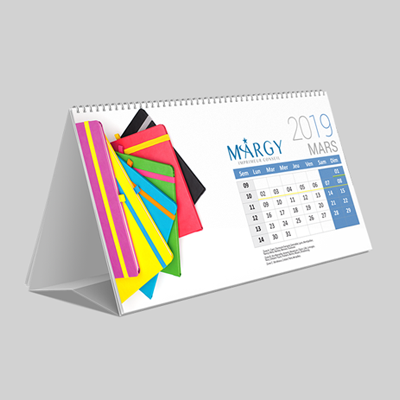 As a producer of advertising media, Margy Consultants designs your promotional items or “freebies” in order for you to gain visibility and notoriety. As such, we propose various daily items that you can distribute to your target audience. Two very popular items are the promotional calendars and diaries. 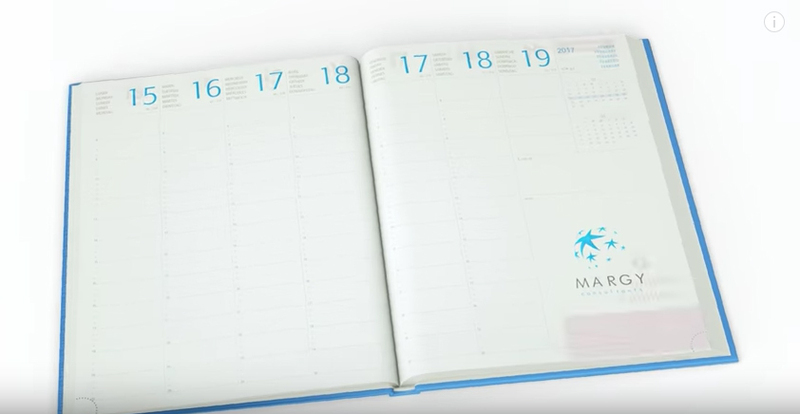 Using a promotional calendar manufacturer is always an excellent idea in communication campaigns. It is a practical tool that your prospective clients will always have nearby. A personalised calendar never fails to please and are more likely to make clients come back to you. 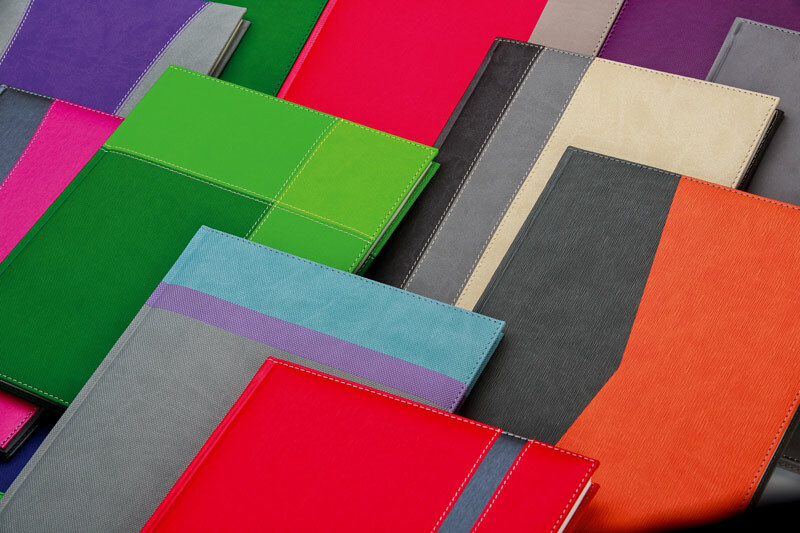 By seeking out the services of a manufacturer of promotional diaries, you will receive expertise from experienced professionals. 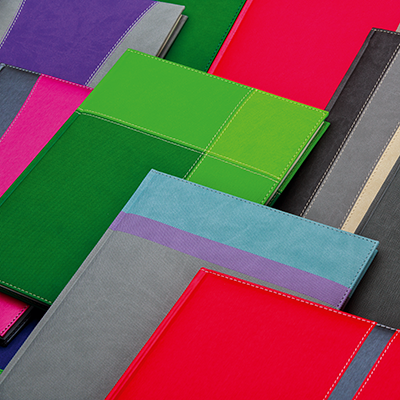 You will then have a promotional diary that you can distribute to you clients. When it comes to employees, a company diary is a tool that imbues a sense of belonging that they will be proud to use. To design annual company reports, it is important to establish a communication of trust with the company. 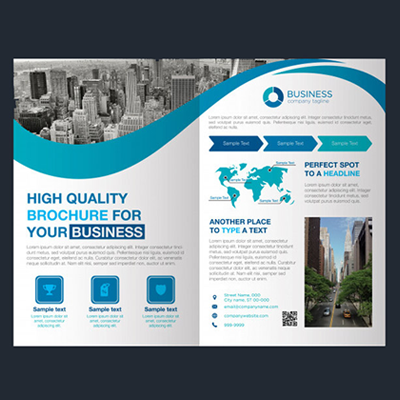 Armed with our vast experience in this area, we design the product from the mock-up to the printing of your company's annual report. We possess expertise that spans the globe. 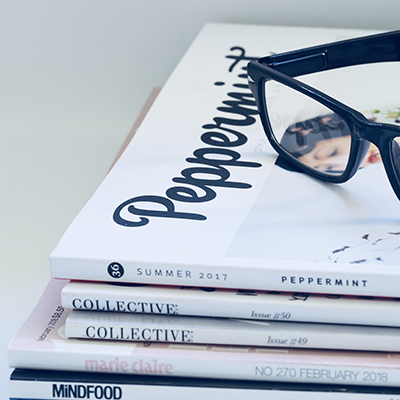 Advertising can also be done through magazines or catalogues. This may be as part of a brochure or periodical, displaying an overview of your activities. In any case, our agency offers you its expertise both in designing the mock-up and printing the pages. To design annual company reports, it is important to establish a communication of trust with the company. Armed with our vast experience in this area, we design the product from the mock-up to the printing of your company’s annual report. We possess expertise that spans the globe. Creation of communication media institutional and events (annual report, brochures, plaque, leaflets, posters), manufacturing of promotional items (advertising diaries, advertising calendars). Graphic design, visual identity, logo. The listening and the understanding of your objectives of communication are the primary stages to develop your projects. Available and reactive, the Margy Consultants services are organised in a group of work dedicated to gather the skills which you need. To make known, explain, value the company, the product, the service in its creation or its revision is what we look for. Thanks to a network of prestigious partners covering all the techniques of marking (printers, screen printers, designers) Margy Consultants determines the processes adapted to your projects, including the communication consulting.